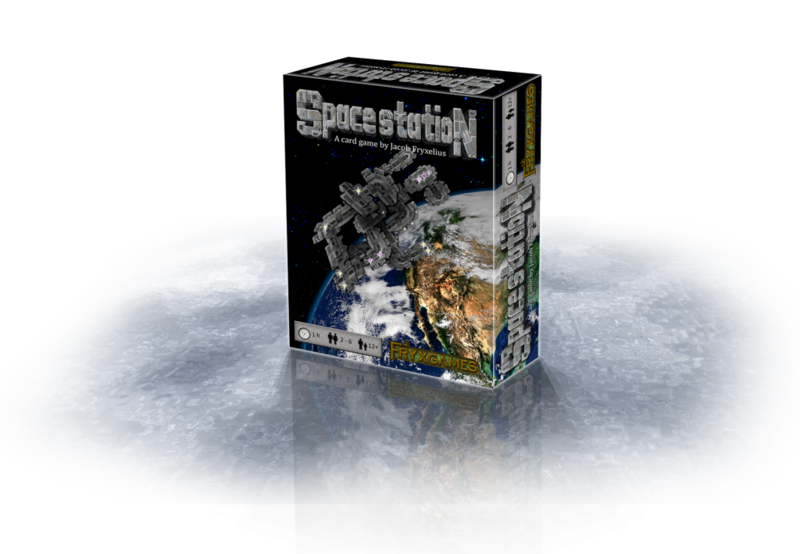 You start your space station with a core module card on the table, and during 6 years (rounds) you expand it by paying and placing new module cards. 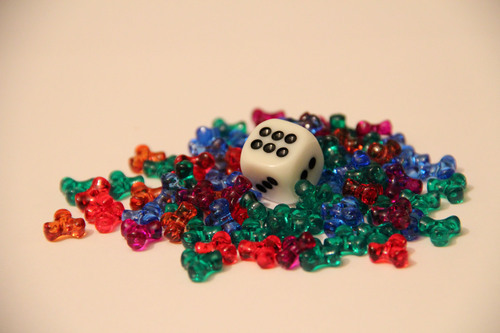 Each year you start with a 5-card hand, some crew tokens, and you get new MegaCredits (money). How much crew and money you get depends on how your station is built. The money is used primarily to pay for new modules, and crew is used on many of your modules to get specific effects. 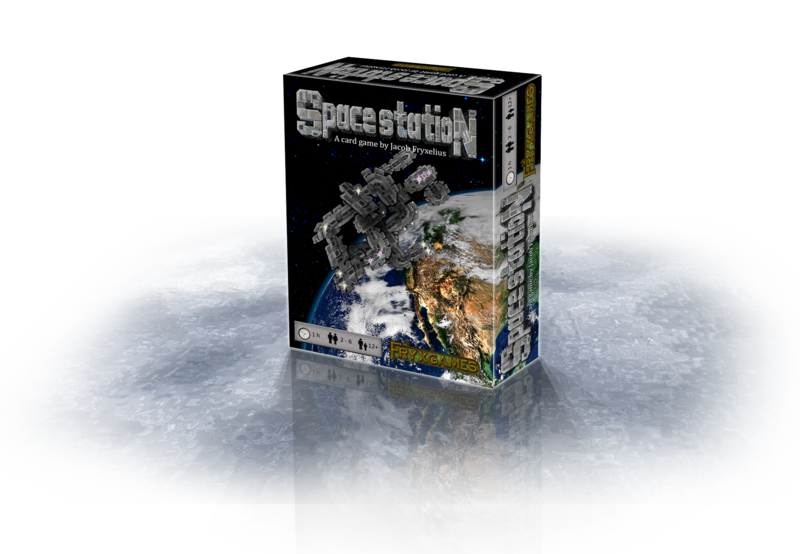 Visit Space Station on BoardGameGeek to see more, rate and comment.